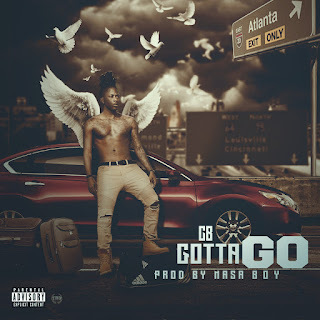 New music from artist CB titled Gotta Go. Available on Apple Music, Tidal, Spotify, Google Play. Check it out below and keep up with CB on IG & Twitter @Cardobe_CB.